NUESTRAS CRISIS SON OPORTUNIDADES PARA DIOS. TEMA: NUESTRAS CRISIS SON OPORTUNIDADES TEXTO: SANTIAGO 1:2 INTRODUCCION PARA LOS JAPONESES LA PALABRA CRISIS SE ESCRIBE CON DOS IDEOGRAMAS QUE SIGNIFICAN PELIGRO Y OPORTUNIDAD. PODEMOS DECIR QUE LAS CRISIS DE NUESTRA VIDA TIENEN SIEMPRE ESOS DOS ELEMENTOS: PELIGRO Y OPORTUNIDAD. 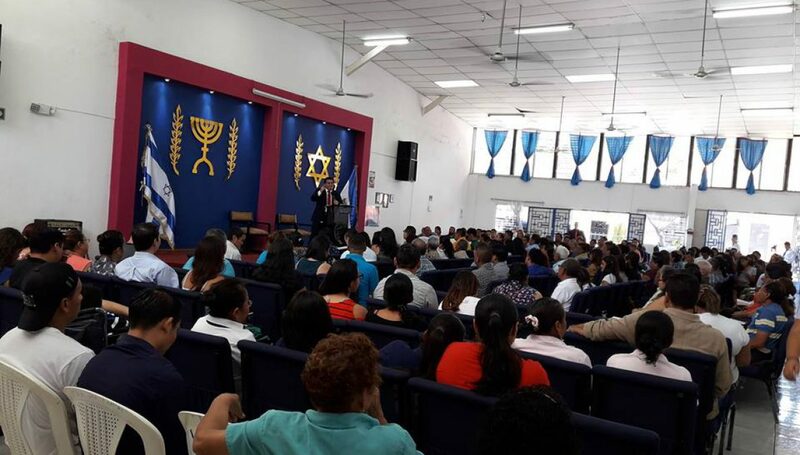 SON UN PELIGRO: SI NO APRENDEMOS LA LECCION DE VIDA QUE DIOS QUIERE ENSENARNOS, … Continúa leyendo NUESTRAS CRISIS SON OPORTUNIDADES PARA DIOS.